Smartphones had made our life easier. There are no reasons denying that. But there is yet another way, smartphones can even eradicate clutters from our life. There isn’t any doubt, we use a number of other gadgets apart from the smartphone. 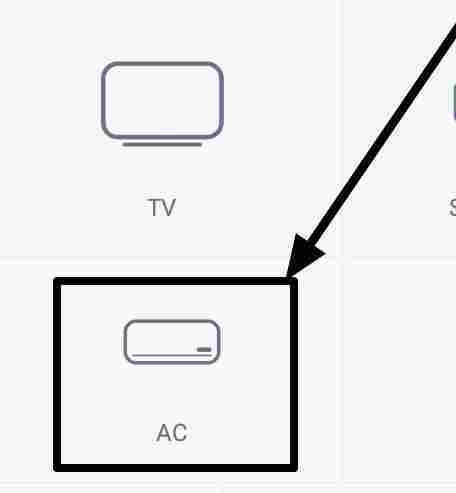 I am talking about air conditioners, televisions, DVD players, set-top boxes, etc. Each of them come with different remote controllers to control them at ease from the corner of your couch. But is it really comfortable to handle so many remote controllers at the same time! I don’t think so, and there are reasons. Even if you say it isn’t a big deal, what about losing a remote control at the very moment you need! I know you can easily relate to the situation. But, you can get over the issue of losing your remote control, with a universal remote. Yes, managing one remote is far easier than managing multiple of them. If you are having an IR enabled smartphone, you can always use it as your universal remote. I know, IR on mobile phones is quite obsolete nowadays, but there are still some, which come with the IR blaster. Most Xiaomi phones these days still ship with IR blasters, and if you are using Xiaomi phone, you can control most of your home gadgets with the IR blaster, with the help of an app. The Xiaomi phones come with Mi remote APK, which can do its job quite well. But I am still not completely happy with it. It fails while controlling some devices. Now that being said, I use the ZaZa Remote to control my home gadgets. Trust me, it is the best remote control app you can get. 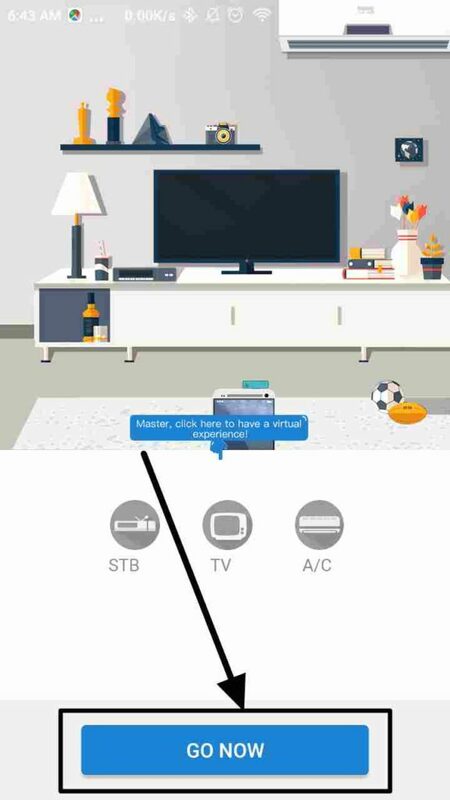 You can download the ZaZa Remote Control APK from numerous websites like Uptodown, but I will recommend you to download it from the Google Play Store. You can get it here. On opening the app, you will get a tutorial. Just swipe right a few times to see the following screen. Just tap on ‘Go Now’ to start. ZaZa Remote will ask for location access. 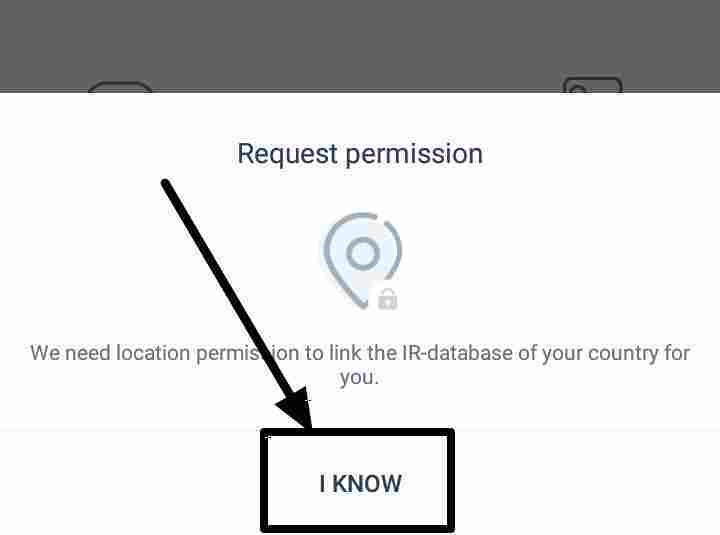 Just tap on ‘I Know’, and tap on ‘Allow’ when the app asks for location access. Now you will get the actual operation screen, where you will get a snapshot of the devices, which can be controlled with ZaZa Universal Remote. 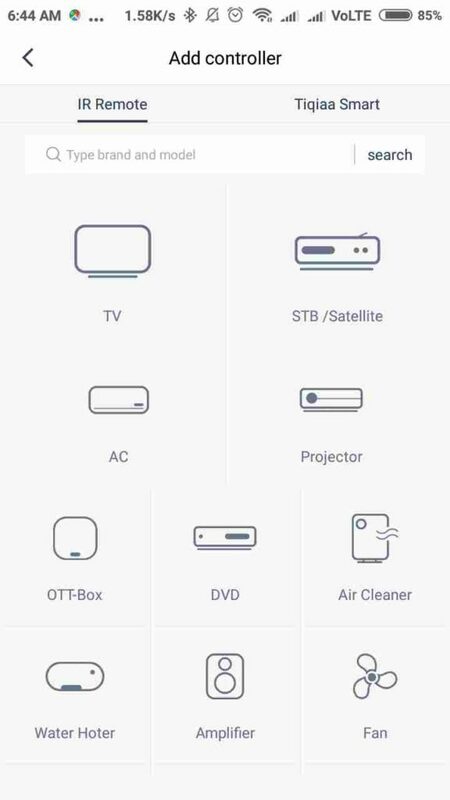 You can control your television, projector, AC, DVD player, fan, water heater, and a number of other electronic gadgets, which you can actually think. I will be setting up my LG air conditioner to work with ZaZa Universal Remote. You can choose any other gadget, which you want to control. You can obviously control more than one gadgets with ZaZa remote. 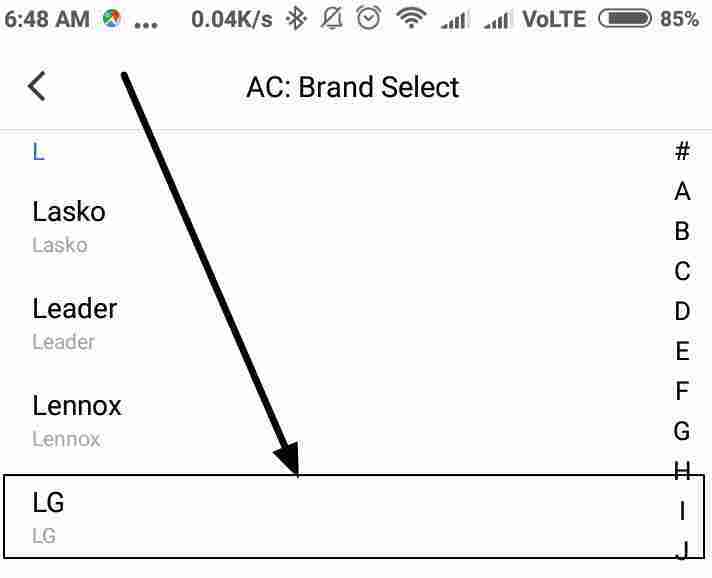 After choosing AC, I will have to choose the AC brand, I have. For other gadgets as well, you will be asked to choose the brand. You can find almost all the popular brands for different gadgets, on ZaZa Universal Remote. For me, it will be LG. 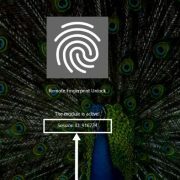 Now you will get an easy to use user interface. It comes with all the functionalities that are supported on your gadget. There might be some extra settings, which you will not need. You can always remove such buttons from the interface. Yes, it is customizable. 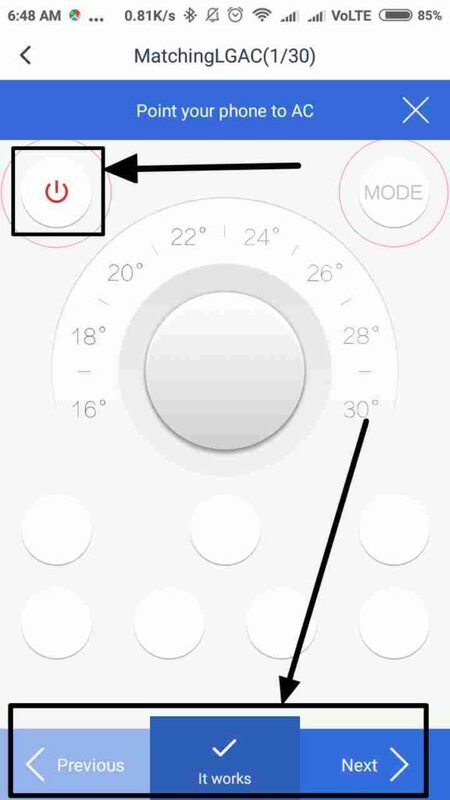 Just tap on the ‘Power’ button on the interface, and check, whether your gadget turns on. If it doesn’t, tap on ‘Next’. But if it works, tap on ‘It works’. 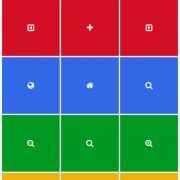 You should continue doing it, to ensure all the functions are available from the app. After the gadget responses, you will be asked to tap on the other buttons to ensure, all the functions are controllable from your ZaZa Universal Remote app. After adding multiple devices, you can find all your devices by swiping right from the three bar menu on the top left corner of the app. You can even customize your gadgets depending upon the rooms. That can be handy for certain users. You can use that feature, as well. You can even add widgets to your home screen, to remotely control your gadgets, without opening the app itself. The app is not limited to Android devices. You can even get ZaZa Remote iOS, but most iOS devices do not come with inbuilt IR blasters. But don’t worry, you can even use ZaZa Universal Remote, without IR Blaster on your phone, as well. ZaZa Remote is a universal remote app, and you can even get a physical 3.5 mm IR blaster for your smartphone, to have the fun of controlling all your devices from your fingertip remote. You will have to connect the hardware to your 3.5 mm audio jack, and you are ready to go. You can even buy ZaZa Remote OTG if you are using one of those rare devices, not shipped with the 3.5 mm jack. 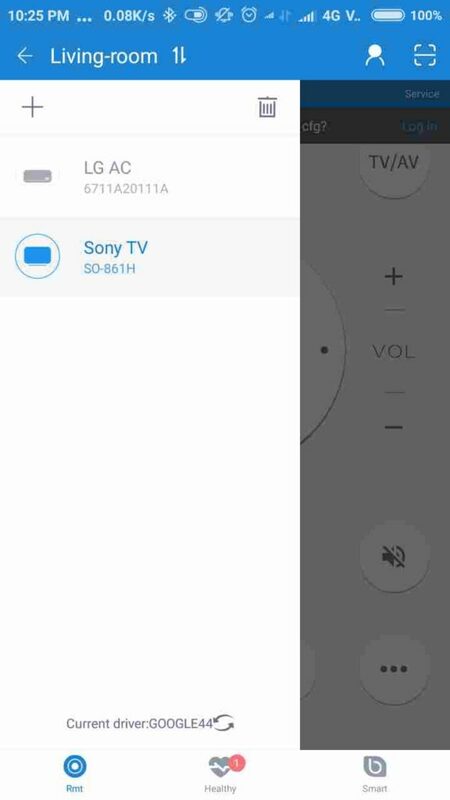 In case you are using a very outdated home gadget, you might download ZaZa remote APK old version and try controlling your gadget with it. That is not recommended, but you can try that out. Hope the tutorial for controlling your home gadgets from your smartphone, was really handy to you. Have any questions? Don’t forget to comment it down, below, as the comment section is all yours.